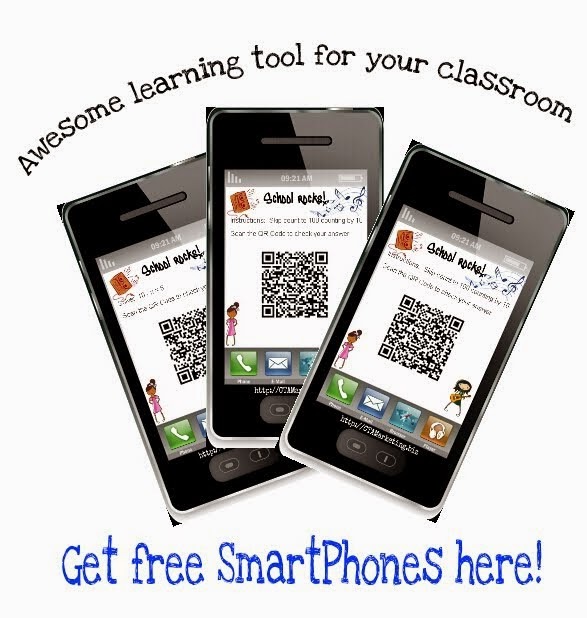 Are you looking for new ways to teach your students? 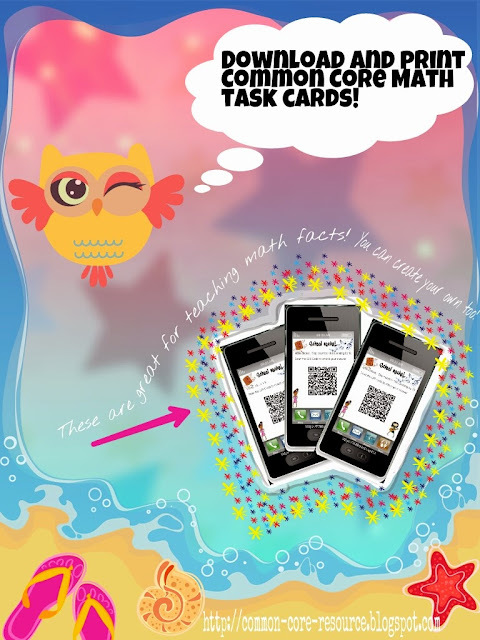 These Common Core Math Task Cards are a great way to engage your students using the power of QR Codes! 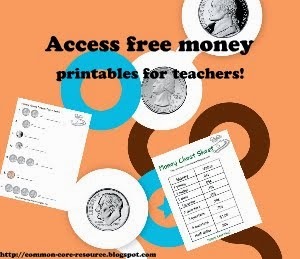 These are created to enhance your Common Core Math Curriculum while making it fun for students. They are able to work independently or in a small group setting. Three are similar to wage you see on Teachers Pay Teachers, but these are available at no cost to you. Get started now by downloading the Common Core Math Task Cards and allow your students to expand their knowledge using this fun, innovative learning tool! 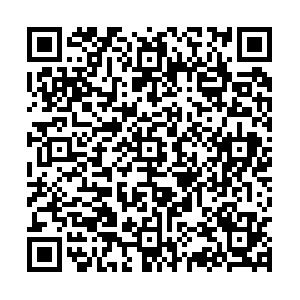 Print and share as many as you like...they are free! Do you want to create your own task cards? 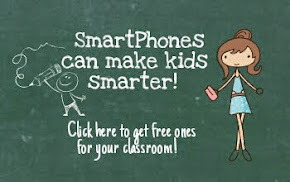 You can, and you can include your own text and graphics! There are a lot of options to choose from, and more are added weekly.